At the risk of sounding completely absurd, U.K. crooner Sam Smith is the musical equivalent of Neapolitan ice cream. 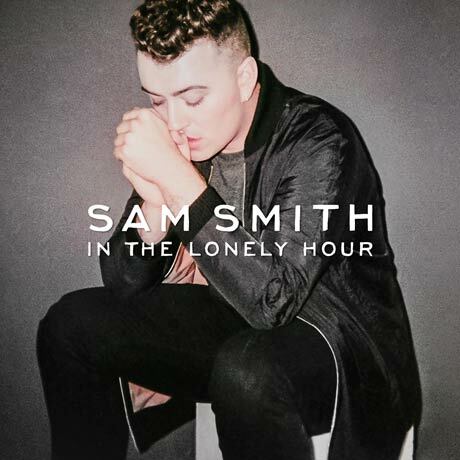 Each slab of his debut album, In the Lonely Hour, reveals another layer through which he lays bare his emotional pangs. From the uptempo strawberry swing of "La La La" to the more downtrodden chocolate choruses of "Leave Your Love," Smith's rich vanilla vocals retell stories of unrequited love and longing.